The first Stakeholders’ Symposium for updating the NES was aimed at boosting Myanmar’s export performance in the global economy and was attended by Vice President U Myint Swe and commerce minister U Than Myint. The event provided stakeholders with an opportunity to examine the current challenges in regard to Myanmar’s export performance as well as the need for a strong export and policy framework to assist development, said U Zaw Min Win, President of the Union of Myanmar Federation of Chambers of Commerce. 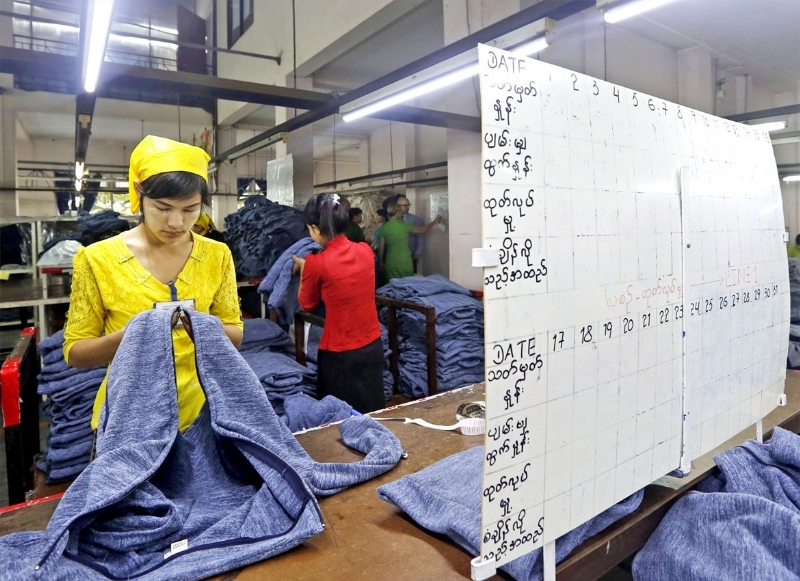 The NES 2020-2025, which will replace the NES 2015-2019, will address competitiveness constraints, modernise regulatory systems for improved efficiency and boost Myanmar industries with the aim of increasing exports.